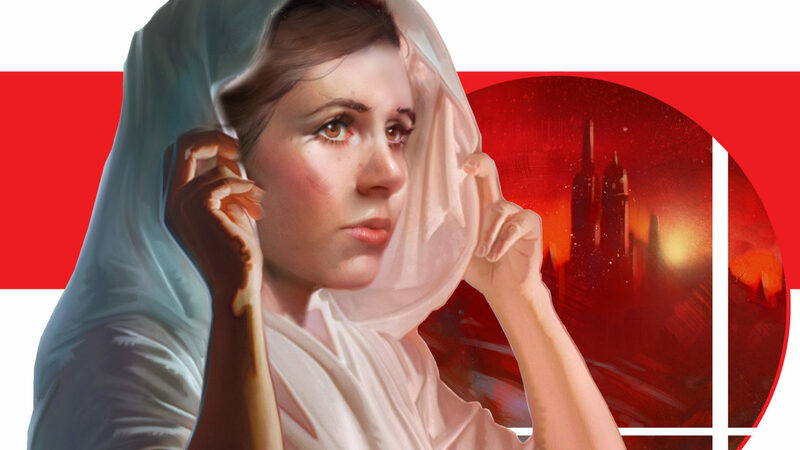 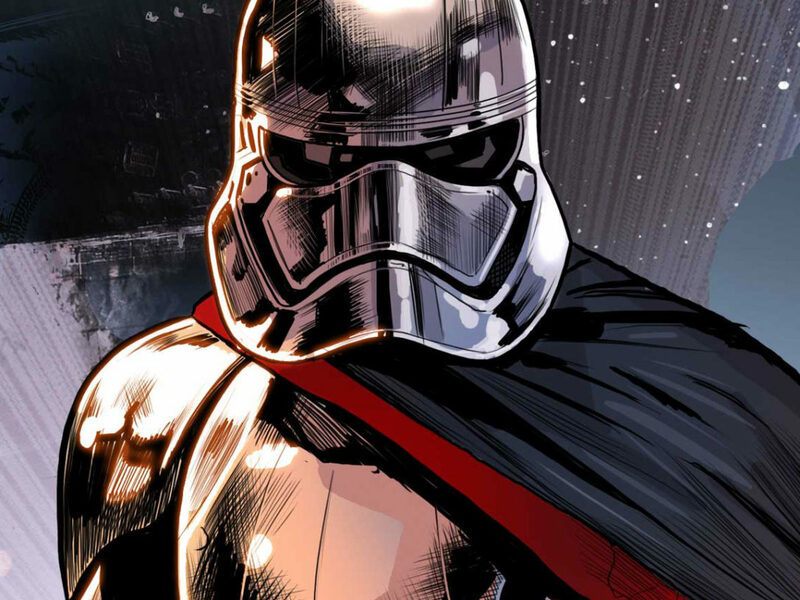 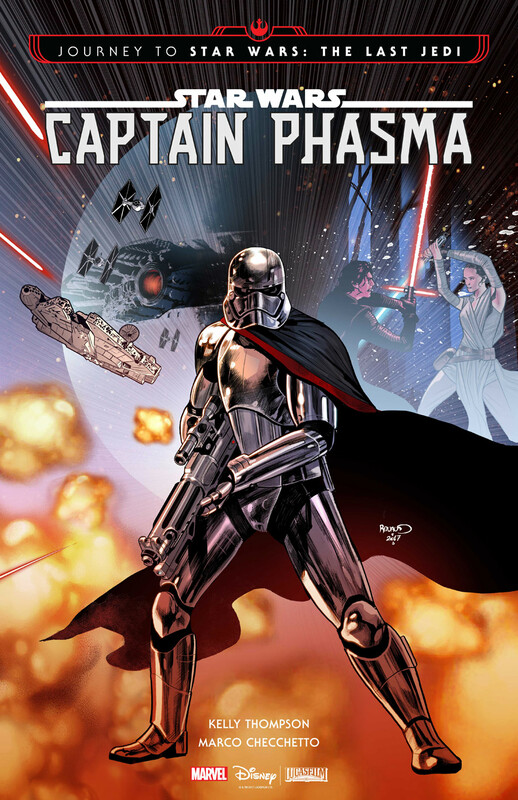 See covers for the just-announced novel Star Wars: Captain Phasma, Claudia Gray's Leia: Princess of Alderaan young adult book, and much more! 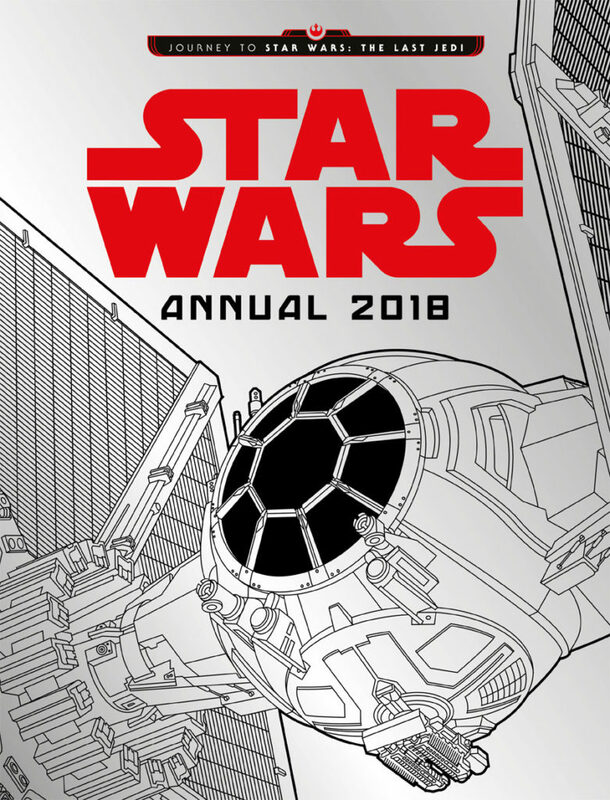 Lucasfilm’s Michael Siglain and Jennifer Heddle moderated a discussion featuring an all-star lineup of Star Wars writers: Timothy Zahn (Heir to the Empire, Thrawn), Beth Revis (Rebel Rising), Delilah Dawson (The Perfect Weapon), Charles Soule (Poe Dameron, Darth Vader), Jody Houser (Rogue One), Michael Kogge (Poe Dameron Flight Log), and Ben Acker & Ben Blacker (Join the Resistance). 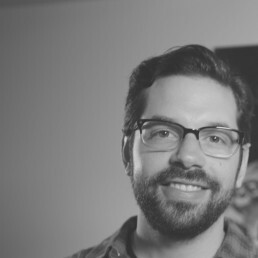 They talked about everything from process to thoughts on future projects. 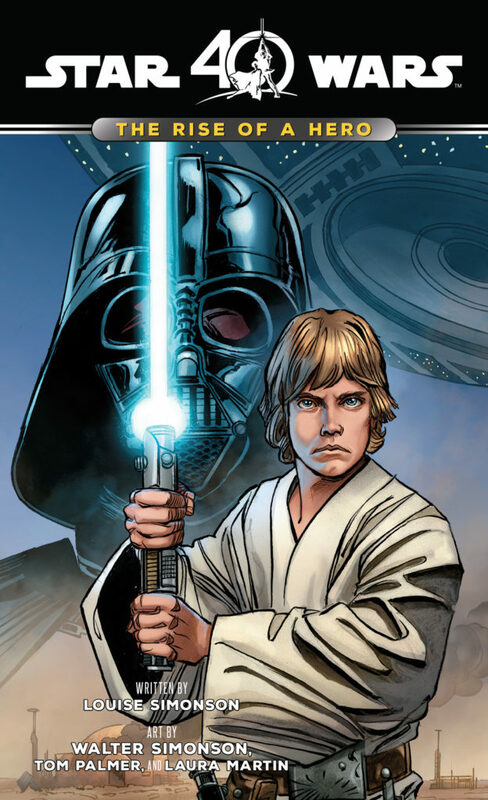 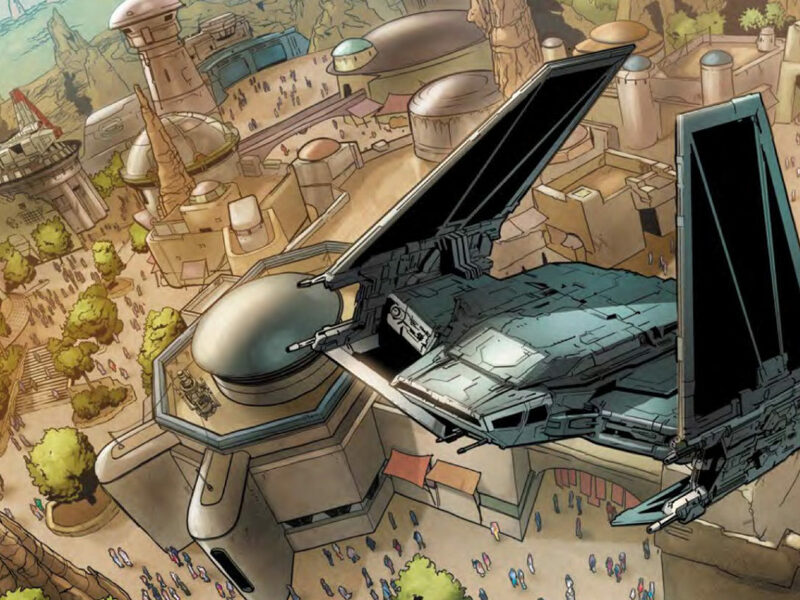 The end of the panel, however, featured a first look at tons of new books — including an announcement of the Journey to The Last Jedi publishing program, which will bridge the gap between The Force Awakens and the next film in the saga, as well as new children’s comics from IDW called Star Wars Adventures. 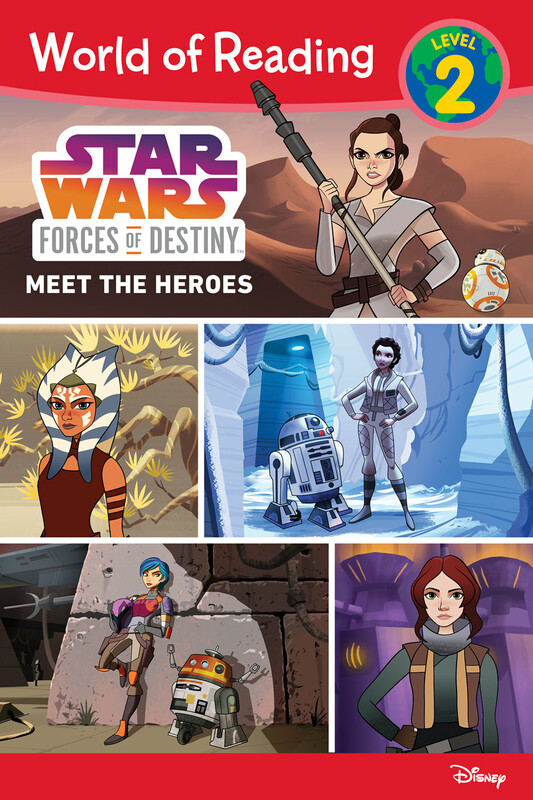 Here’s a selection of insights from the authors, as well as many of the covers revealed. 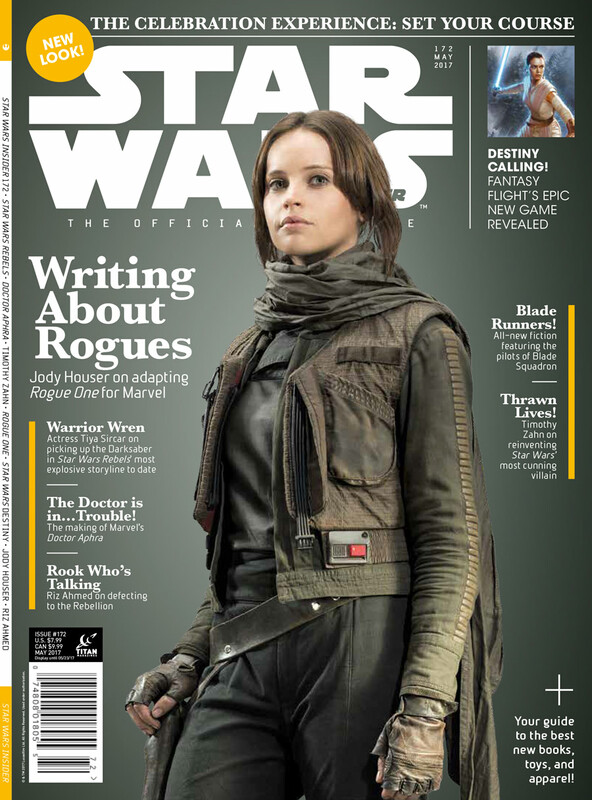 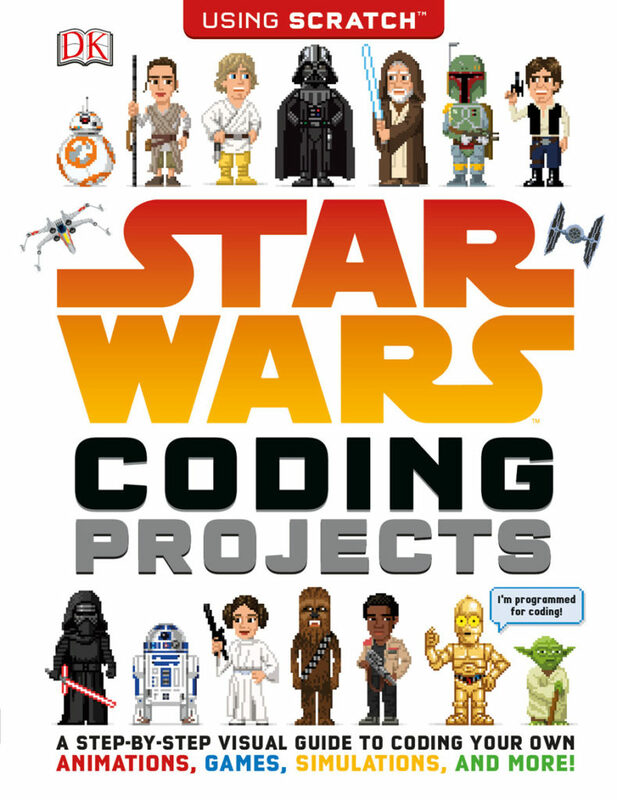 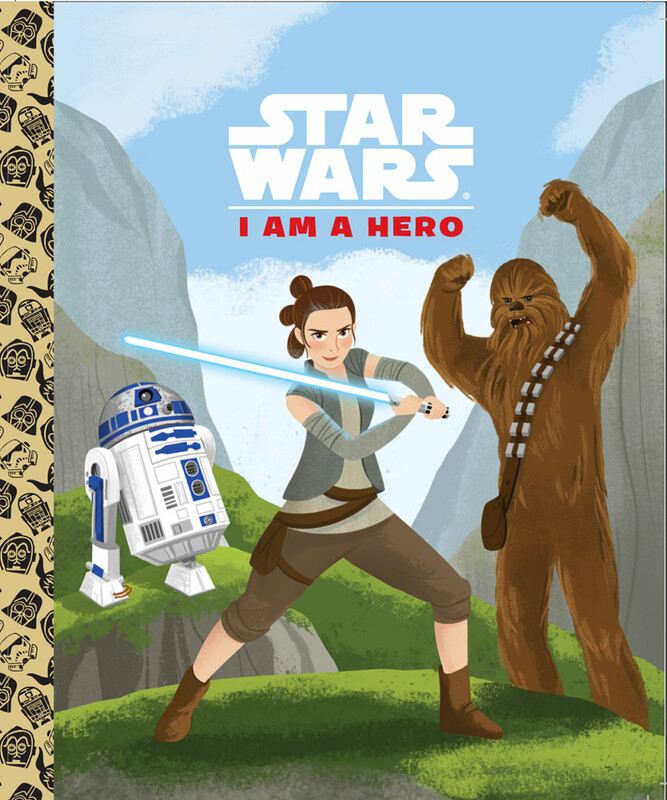 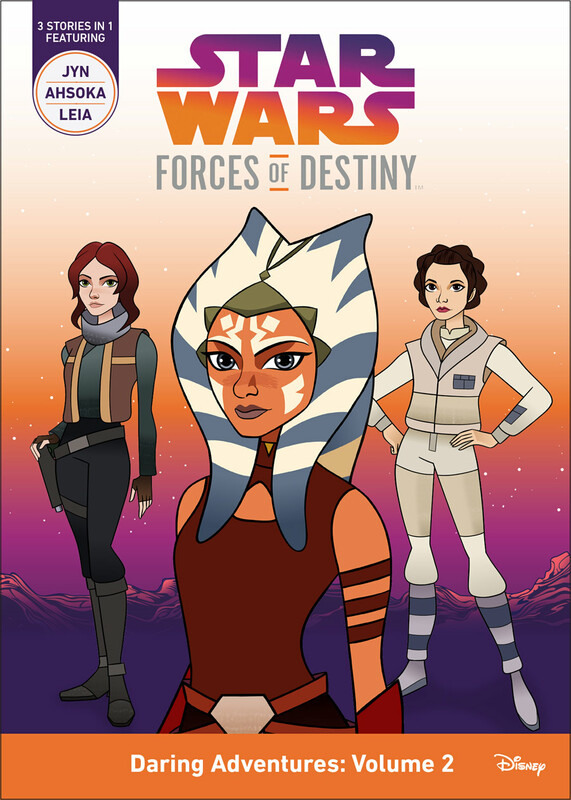 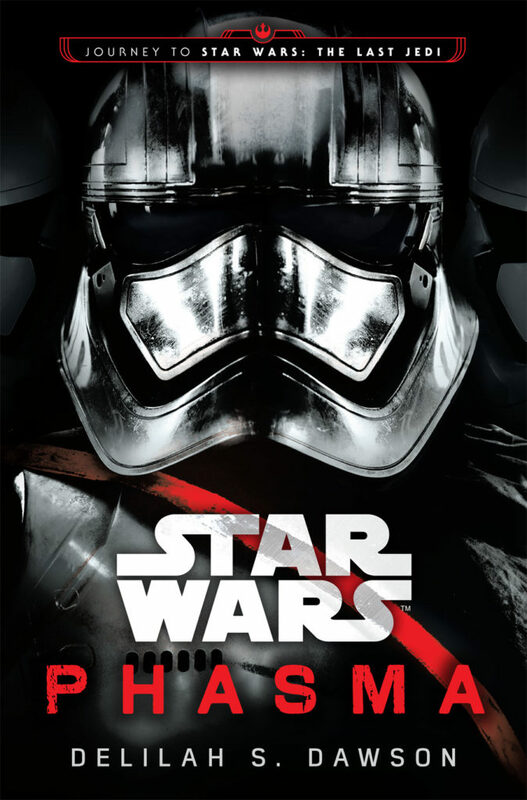 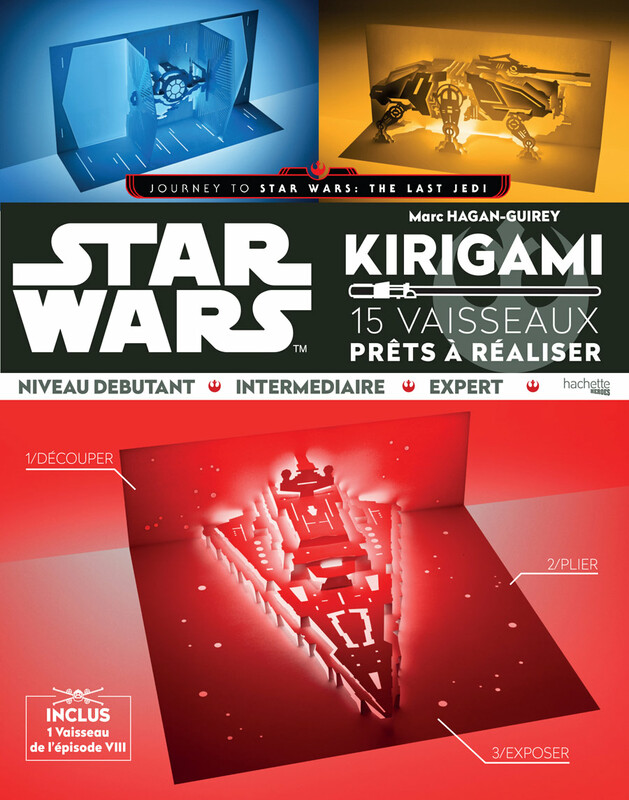 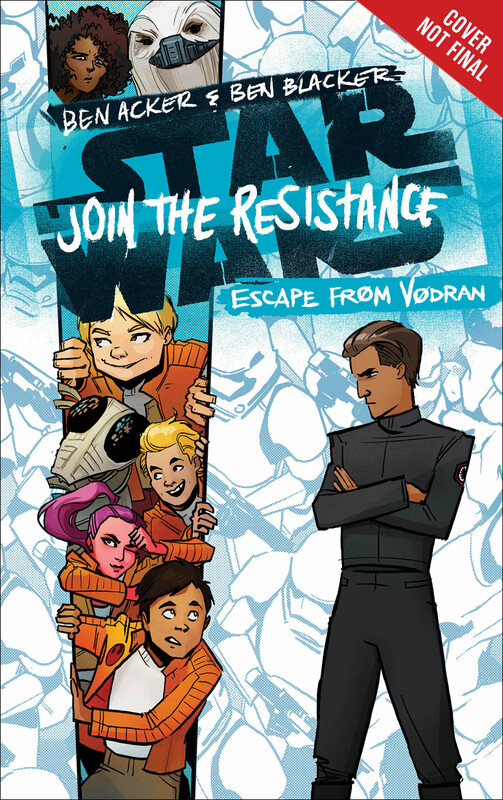 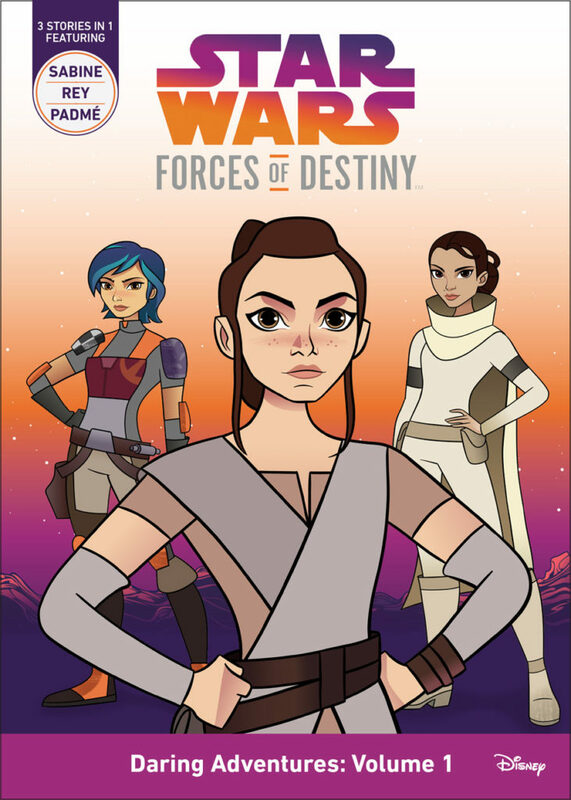 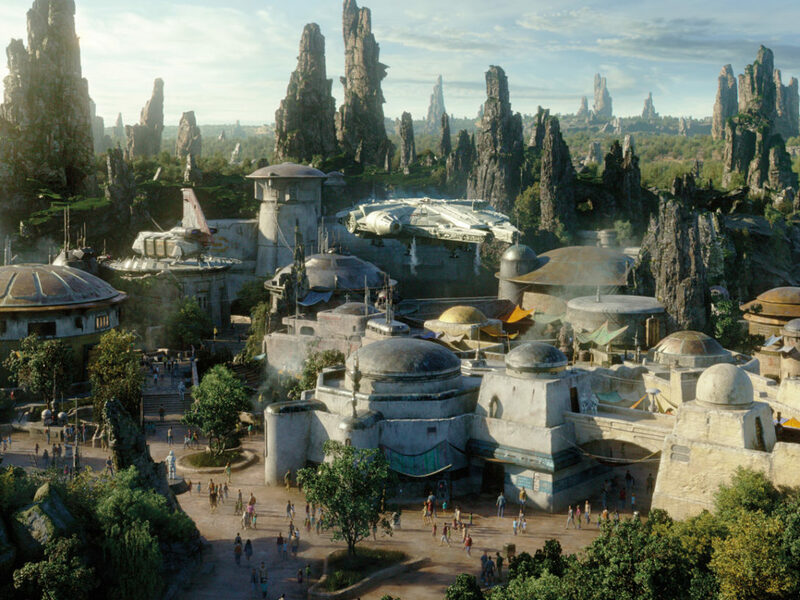 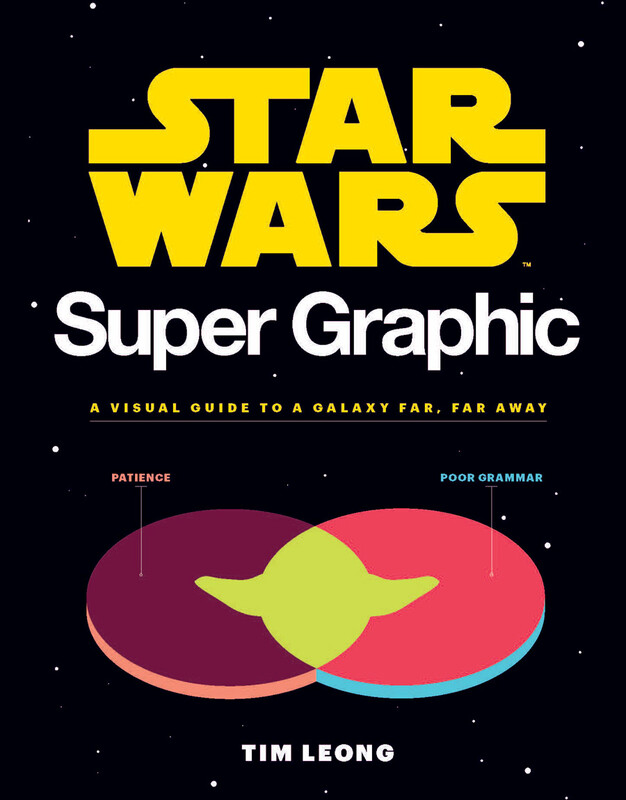 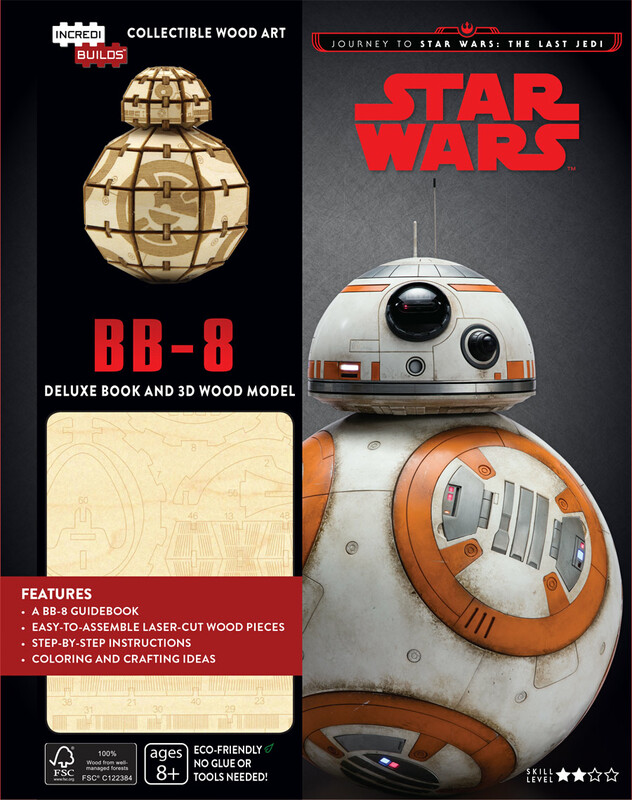 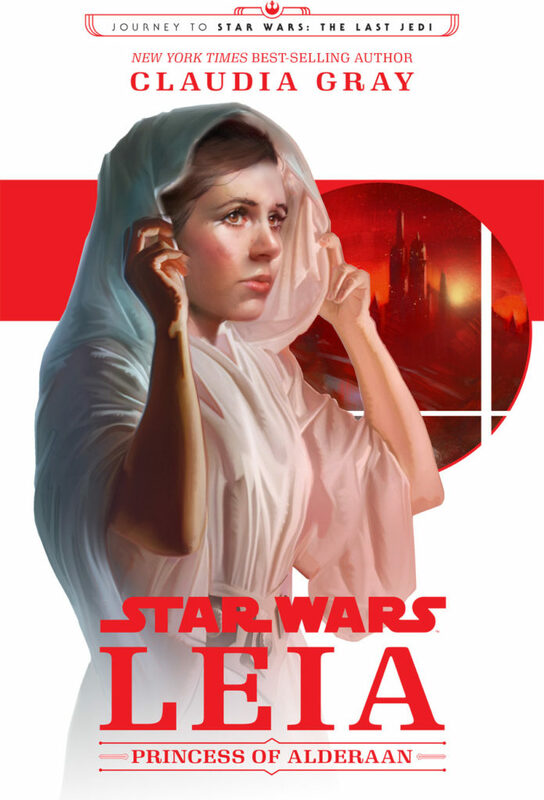 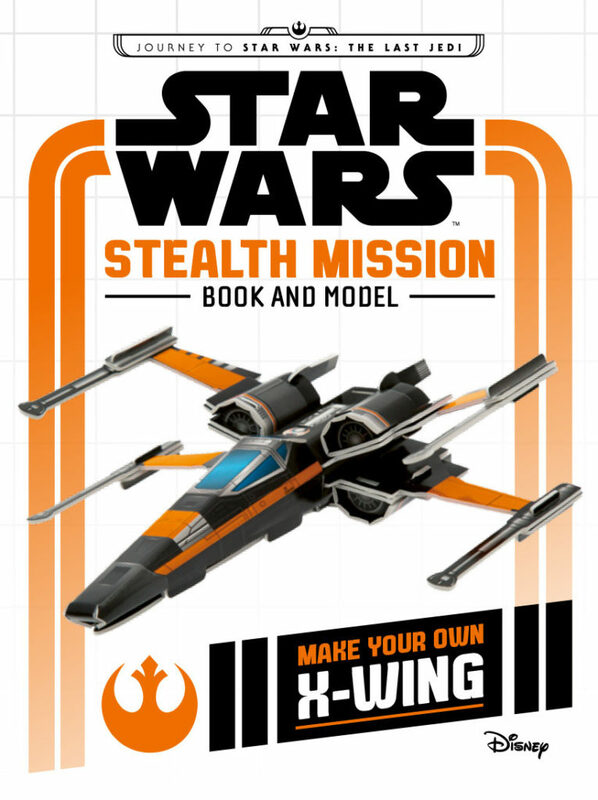 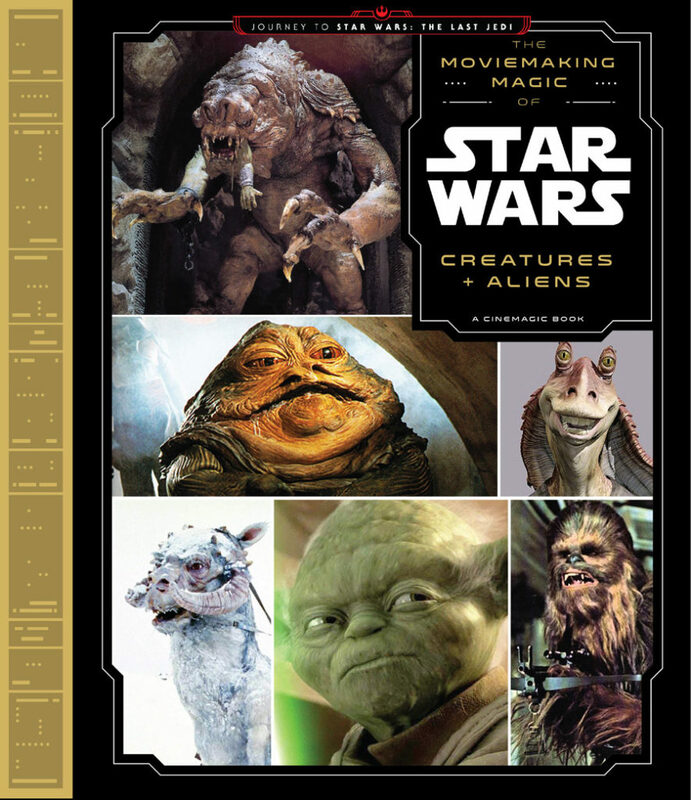 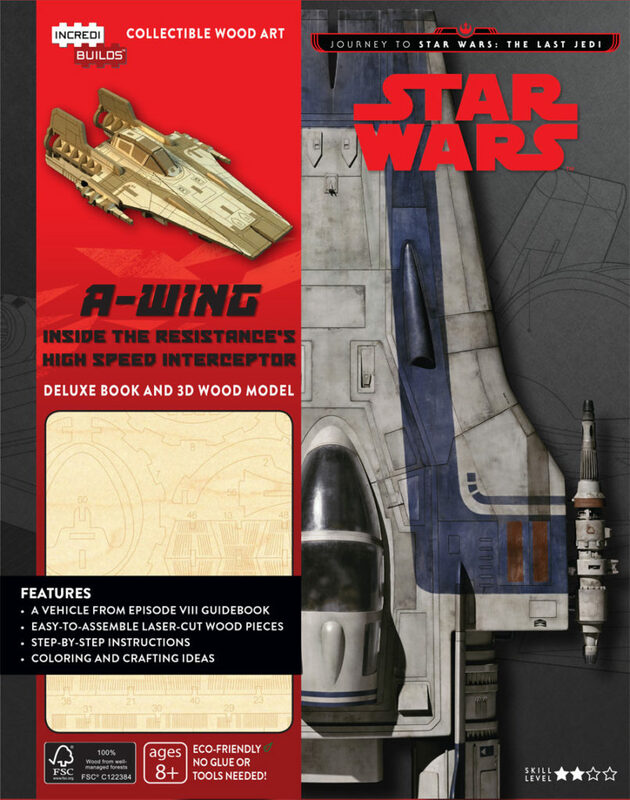 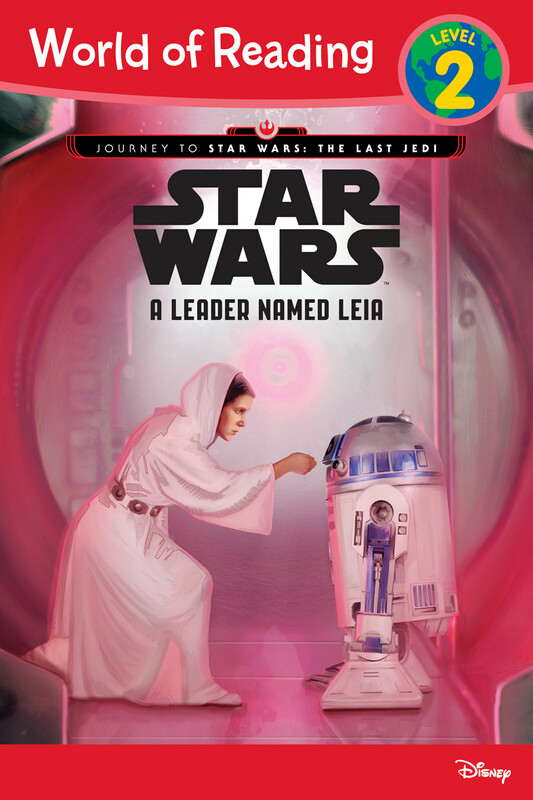 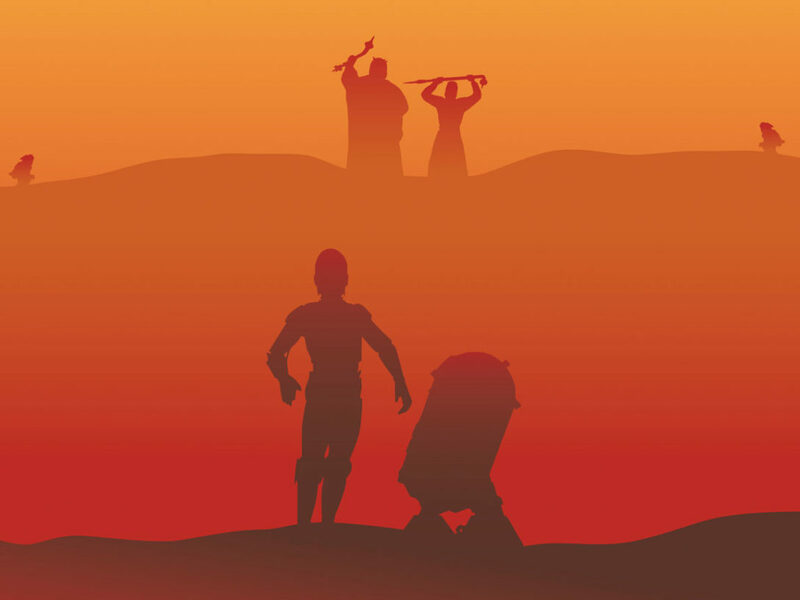 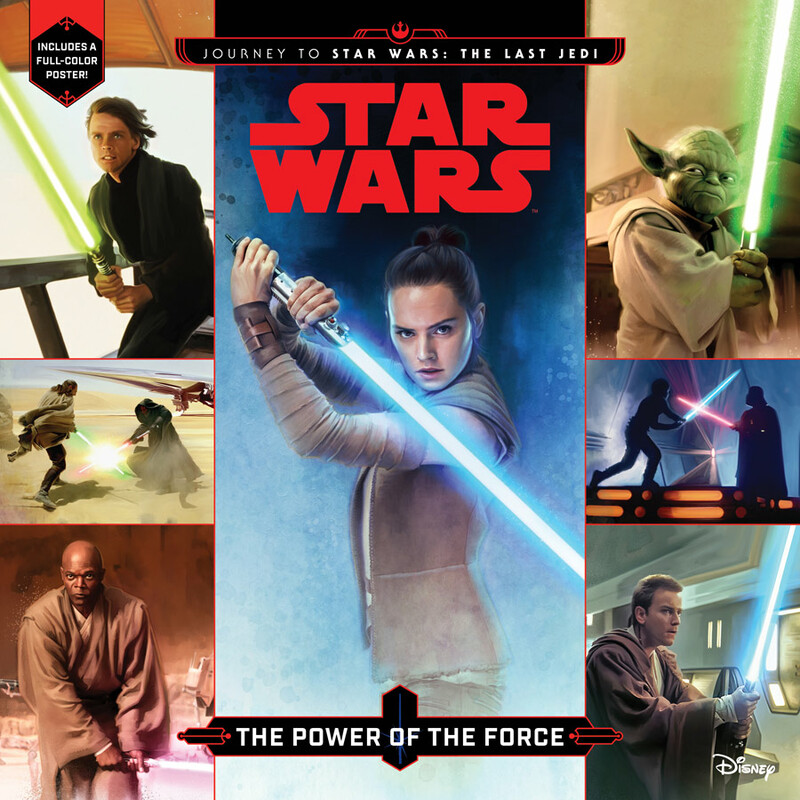 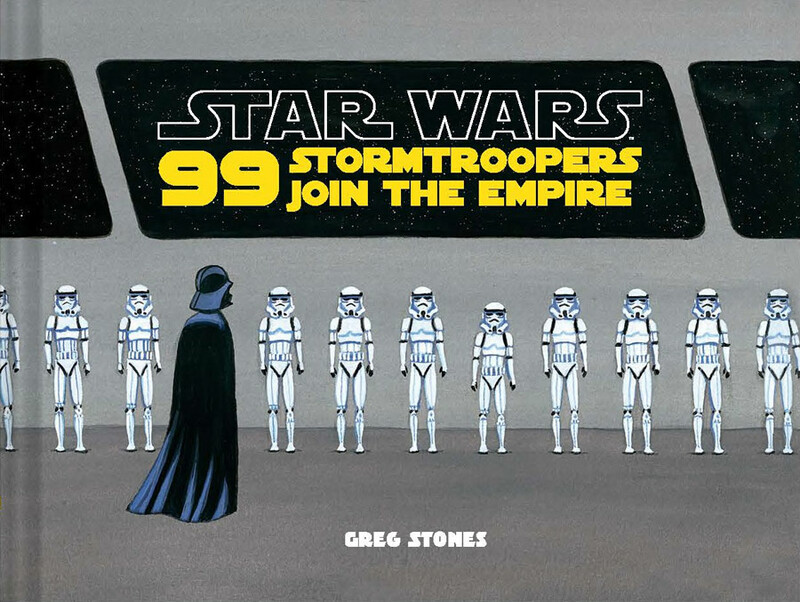 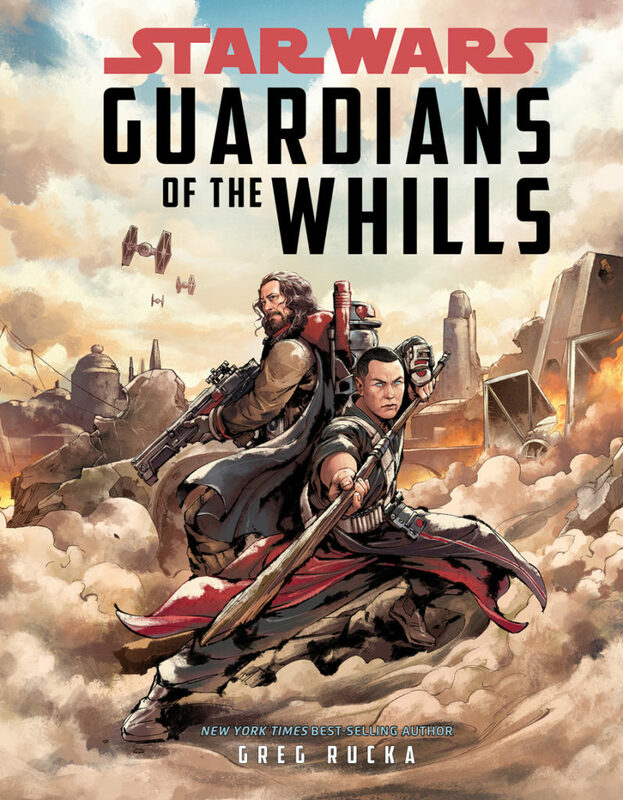 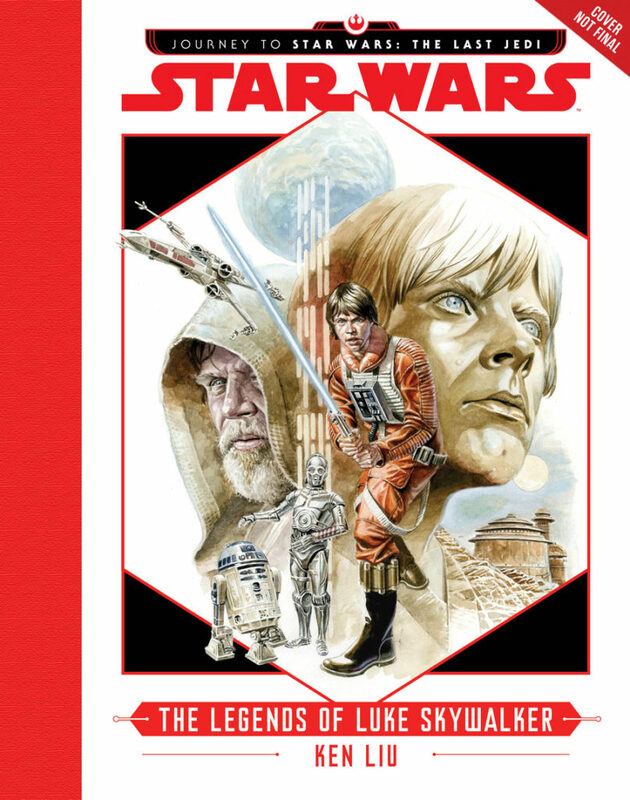 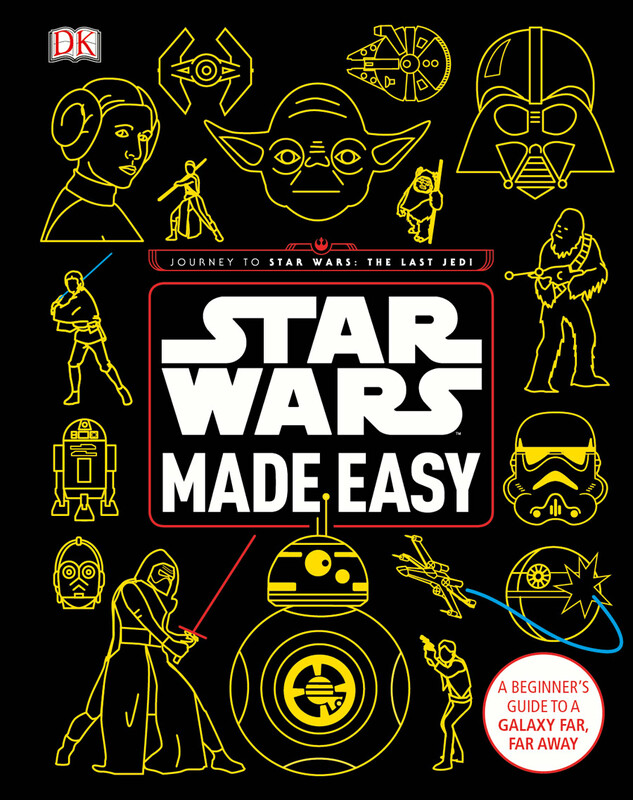 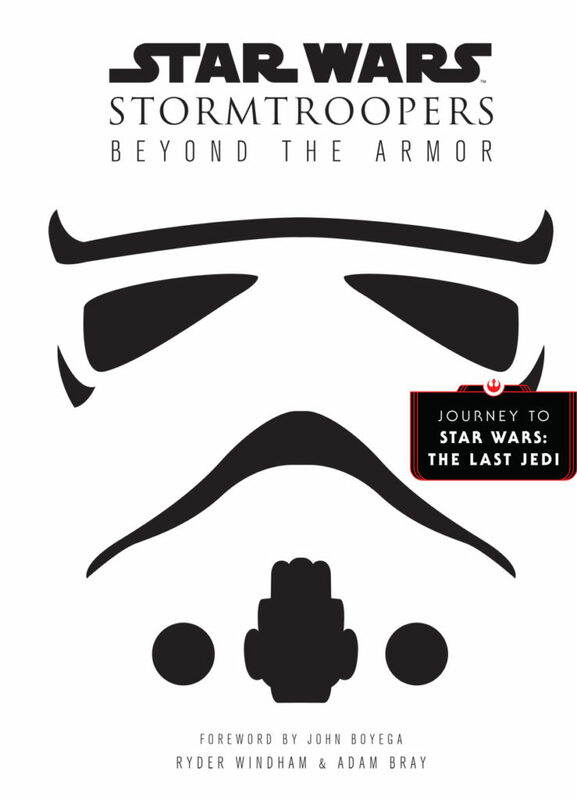 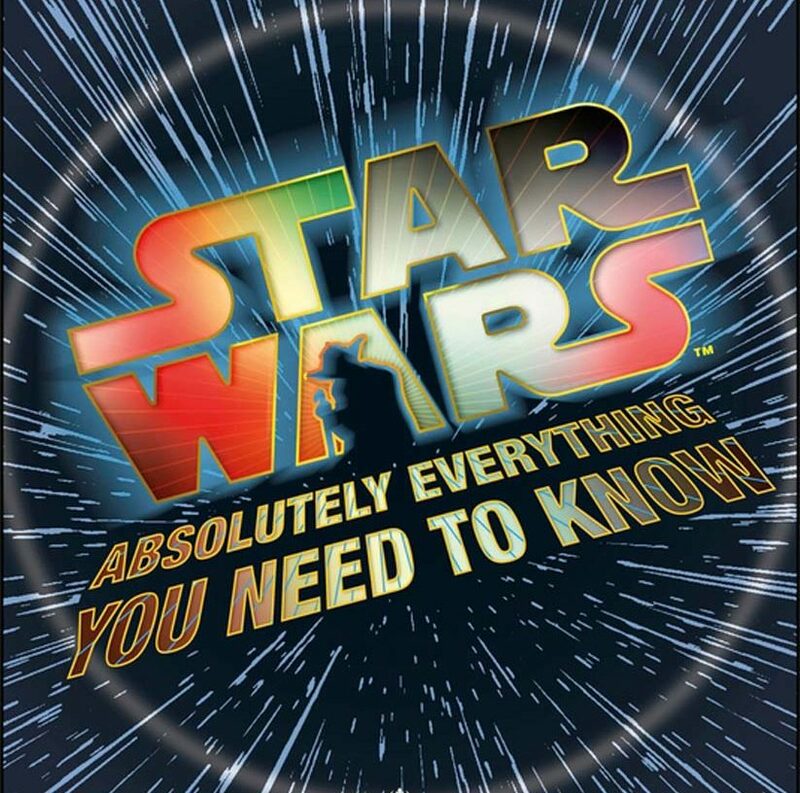 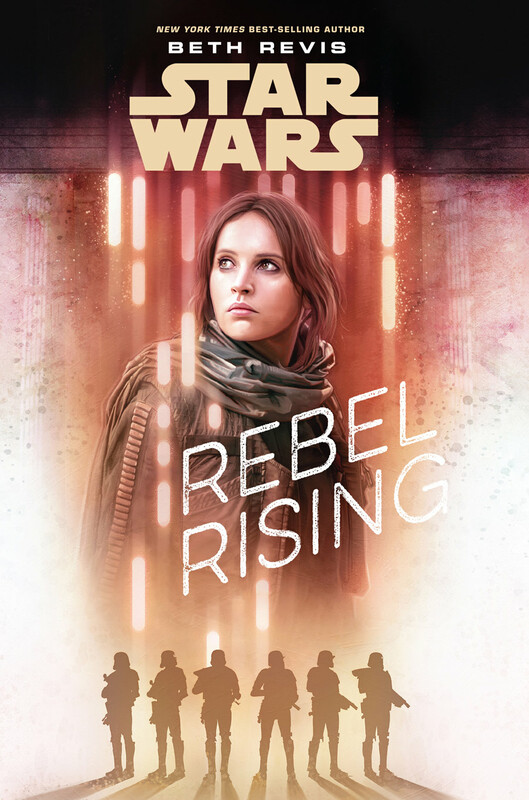 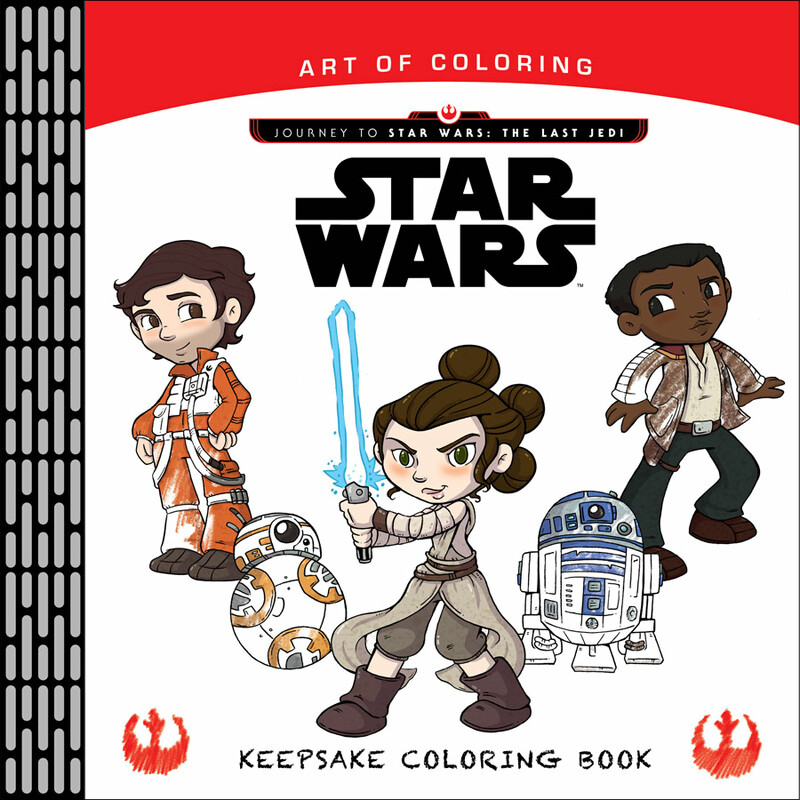 Below you’ll see a wide selection of upcoming titles, including titles from Star Wars: Forces of Destiny; Delilah Dawson’s Captain Phasma novel from Journey to Star Wars: The Last Jedi; a BB-8 illustrated picture book that tells the story of what happened to the lovable droid on Jakku; and much more. 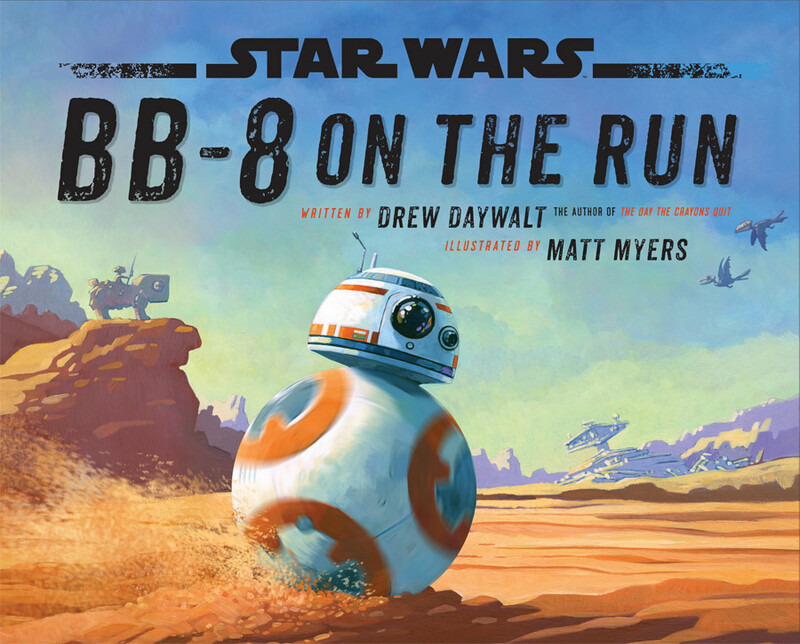 Consider this a special preview — details and release dates to come! 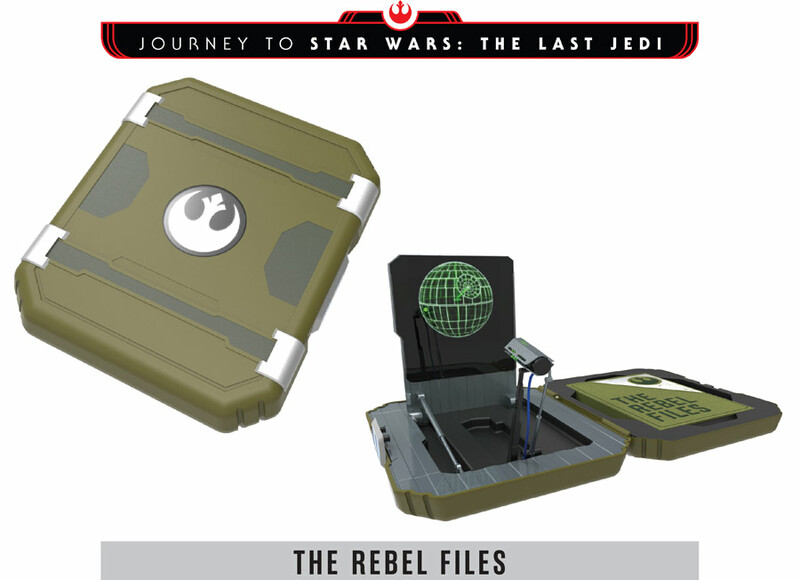 Time to make some room in your Jedi Archives. 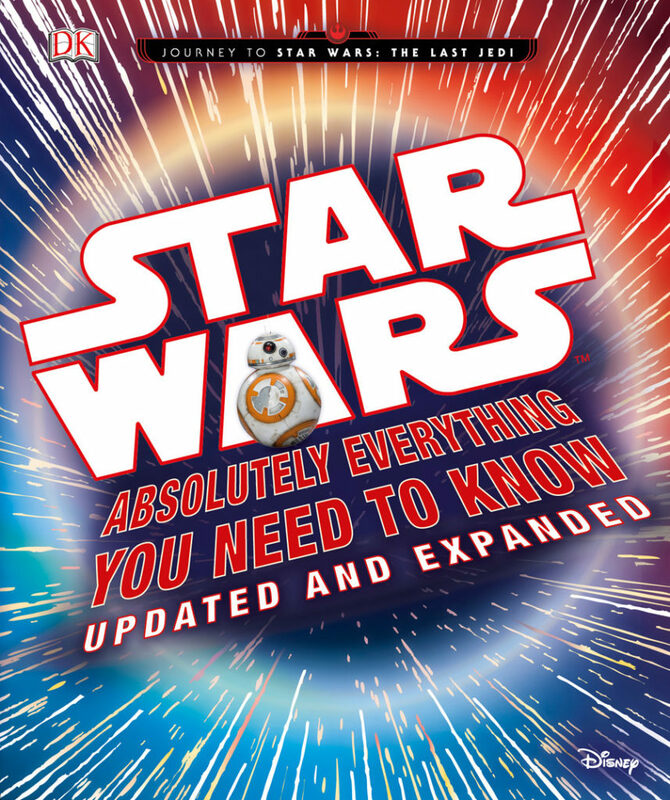 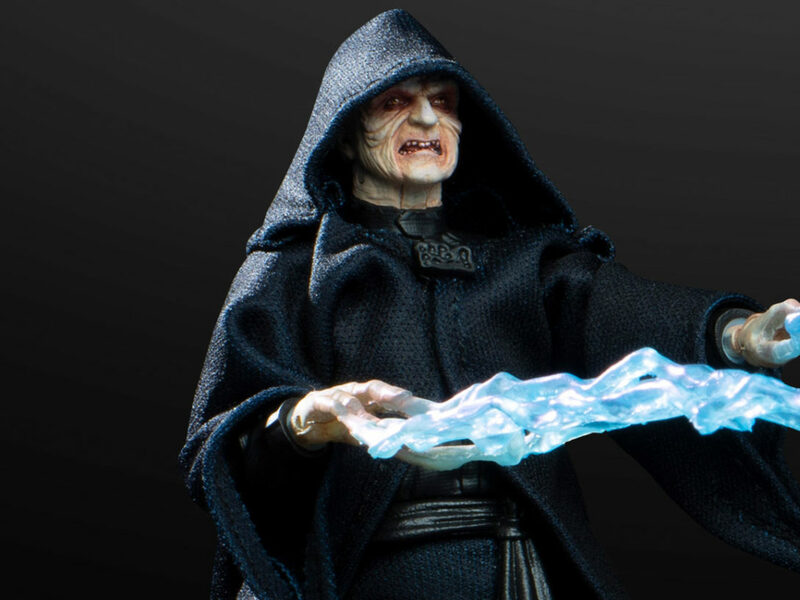 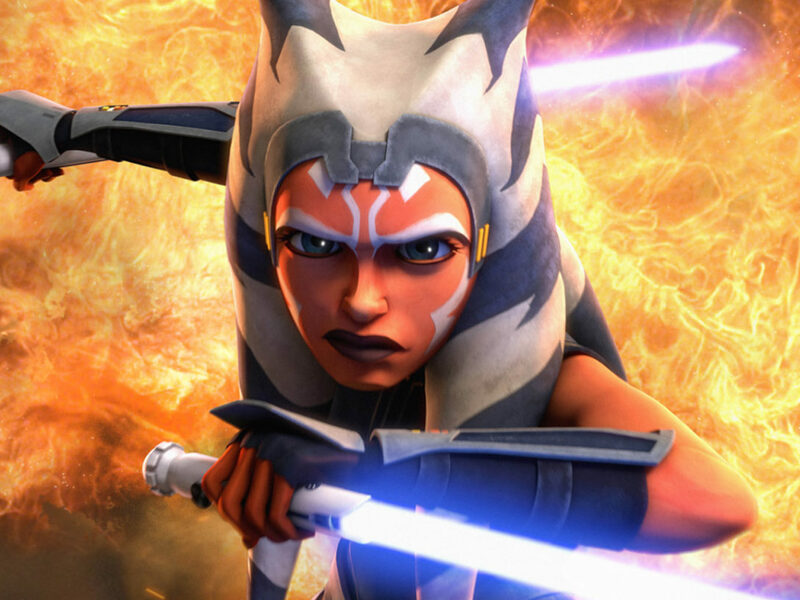 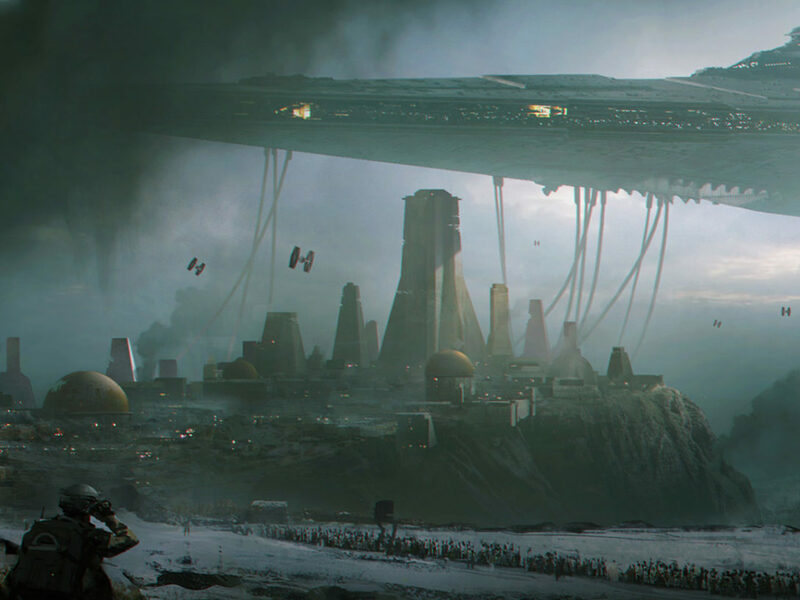 Stay tuned to StarWars.com for more on all these upcoming titles.